Online fashion startup Fynd has raised an undisclosed amount in a Series C funding round led by search giant Google, the company said in a statement on Thursday. Kae Capital, IIFL, Singularity Ventures, GrowX, Tracxn Labs, Venture Catalyst, Axis Capital and the Patni family office also participated in the round. The company had earlier raised an undisclosed amount in April 2017 from IIFL, FJ Labs and Rocketship. Apart from the institutional investors, Fynd counts senior Facebook executive Anand Chandrasekaran, former Arvind Sports chief executive Rajiv Mehta, and Snapdeal founders Kunal Bahl and Rohit Bansal as investors. 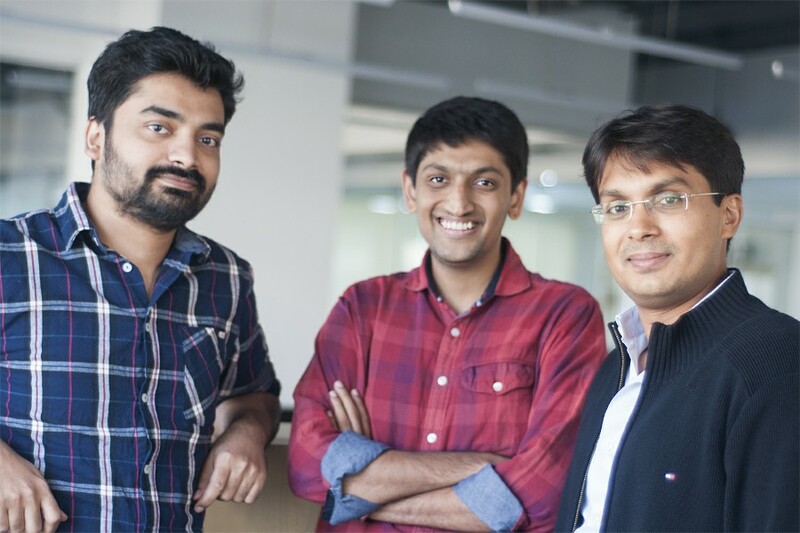 Fynd, founded by Harsh Shah, Farooq Adam and Sreeraman MG, follows an online-to-offline model, where it showcases fashion products – apparels, accessories, footwear and jewellery – from a brand’s in-store inventory on its app. Essentially, it allows consumers to choose products from a neighbourhood store, based on their respective location. The company picks up the product from the stores and delivers them to consumers. Fynd claims to have more than 8,000 stores on its platform. “Our vision is to revolutionize the online and offline shopping experience across all channels and customer touch-points. We expect that the capital raised will help us further bolster our growth trajectory,” chief executive Shah said in a statement. This is Google’s second investment in an Indian consumer internet startup, after it led a funding round in hyperlocal startup Dunzo in December last year. Apart from online retail, Fynd also dabbles in hardware. It also developed Fynd Store, a screen that allows consumers to browse all products sold by a particular brand. These screens are placed inside the brand stores. A variant of a product that is unavailable in a particular store can be ordered on Fynd Store and sourced from the nearest outlet that stocks the product.